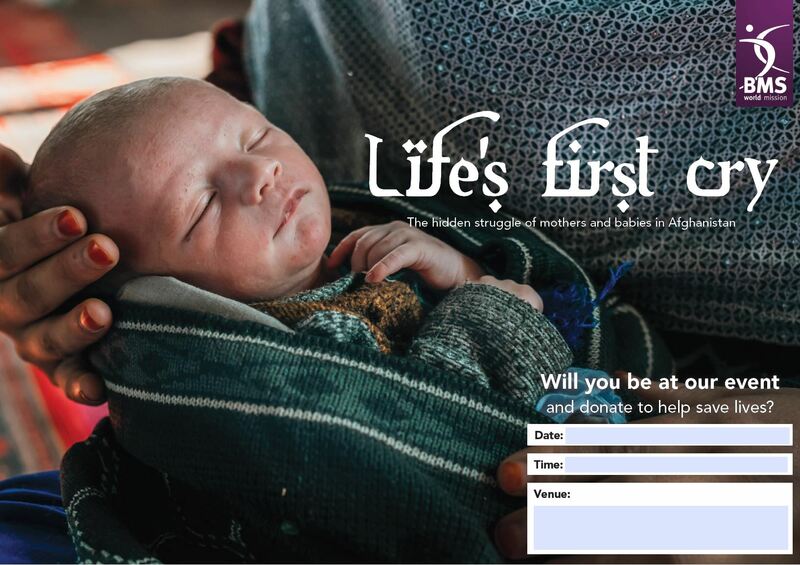 Mothers and babies in Afghanistan need your help. 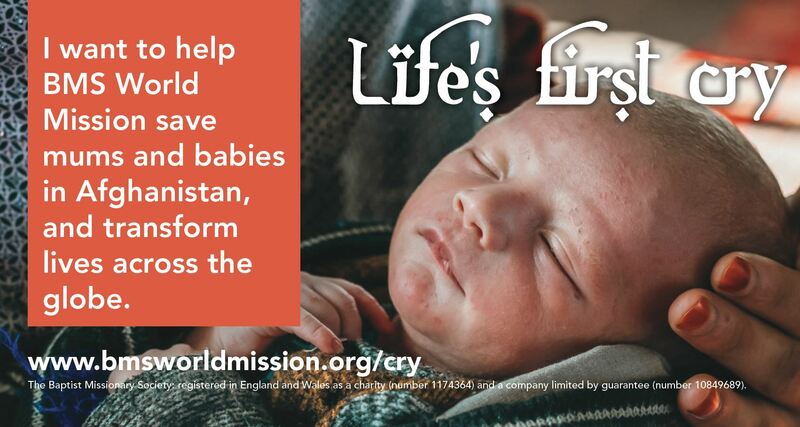 That’s why BMS World Mission is asking you to get your church to support Life’s First Cry. 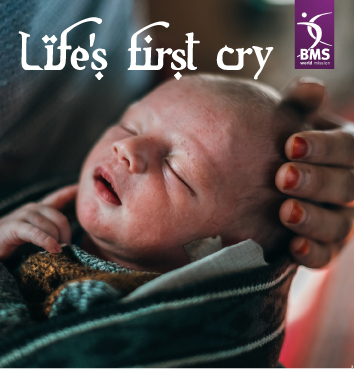 Plan a service around Life’s First Cry, and help us save the lives of mothers and babies in Afghanistan’s mountains. 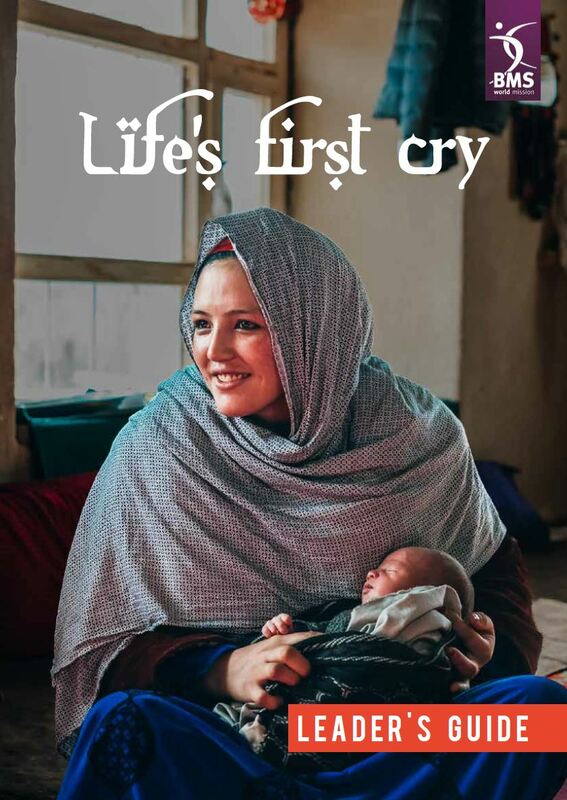 Life’s First Cry shares the hidden struggle mums and babies in remote villages face just to survive childbirth – a story that is both heartbreaking and inspiring. Watch the video to see what we mean. Andisha's babies died because of dangerous birthing practices. Andisha, one of the mothers featured in the video, gave birth to 11 babies. Each one of her precious children died within their first few months of life. For more than a decade, Andisha was a mum without any children. 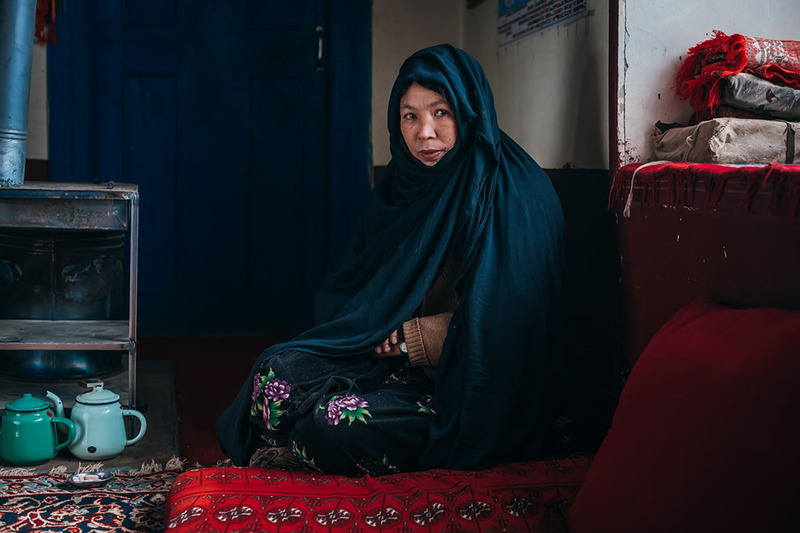 It doesn’t need to be this way, and yet this is the story of so many families in Afghanistan. It’s a story that you’re helping to rewrite when you support BMS. 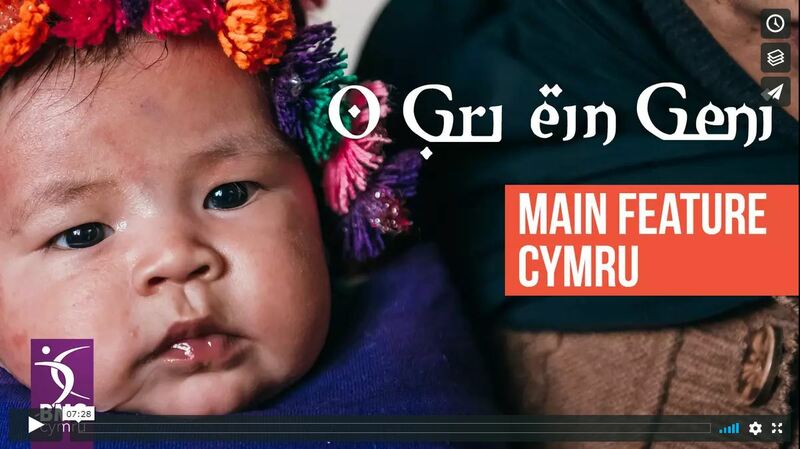 And that’s why we’ve made Life’s First Cry – and why we’ve put Andisha’s family at the heart of it. 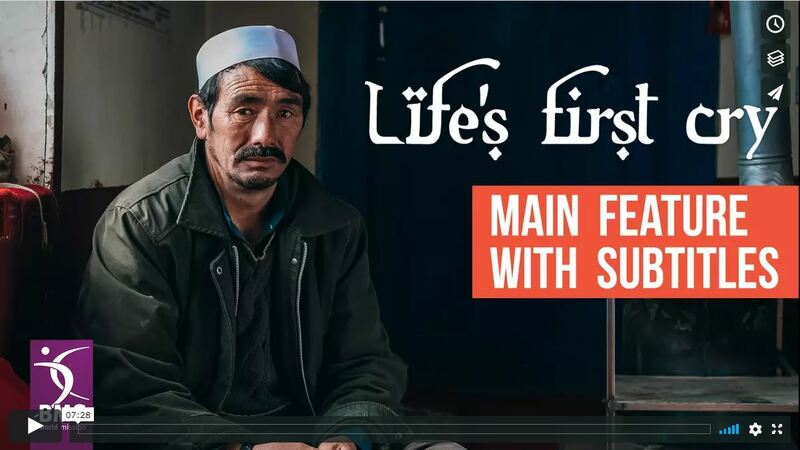 It’s so easy to use, and we hope it will capture your church’s heart and lead you to pray for and support our work in Afghanistan. Please download our Leader’s guide and get planning your service or fundraising event today. 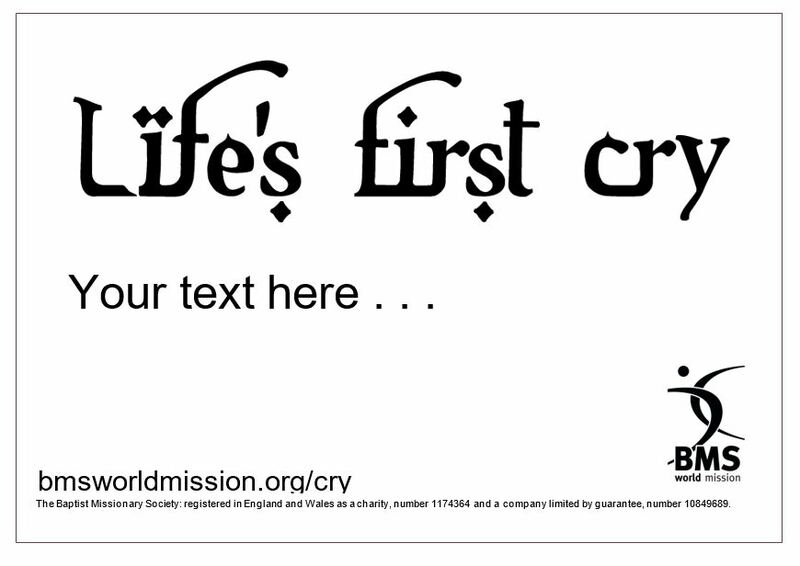 We’ve got loads of resources to help you support Life’s First Cry! 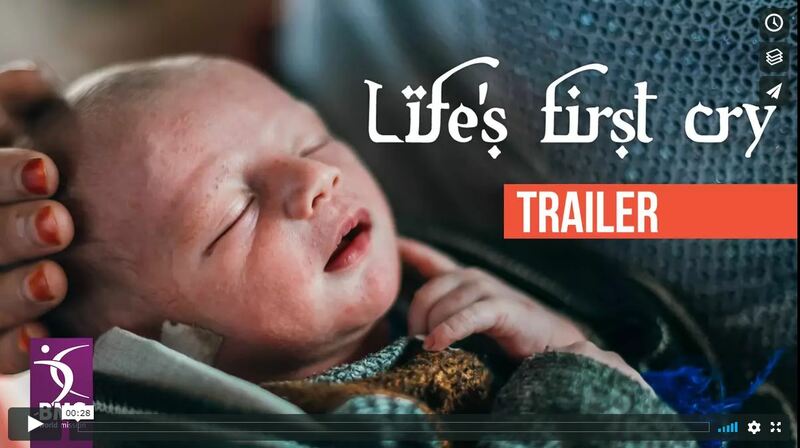 As well as the powerful feature video, we’ve created a 30-second trailer to share in your church and on social media to advertise your Life’s First Cry event, and a beautiful reflection video to give your church time to pray about what they’ve seen and heard. 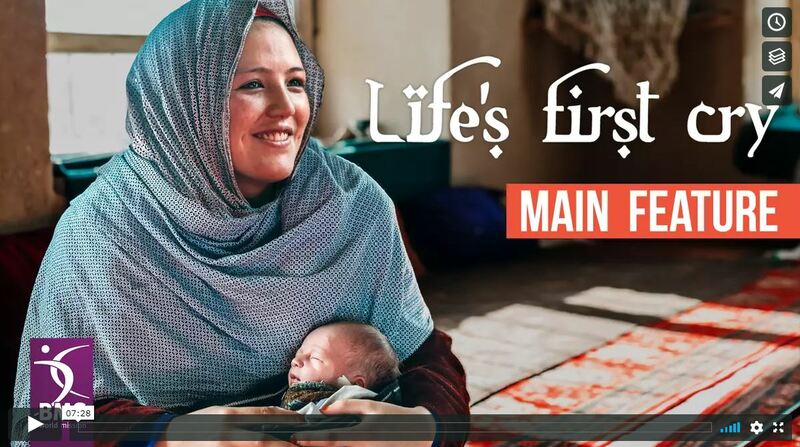 In our Leader’s guide you’ll find suggestions for a fun service starter and all-age service activities, a sermon outline and fundraising ideas – from an Afghan-style supper to a sponsored walk for mums and babies. 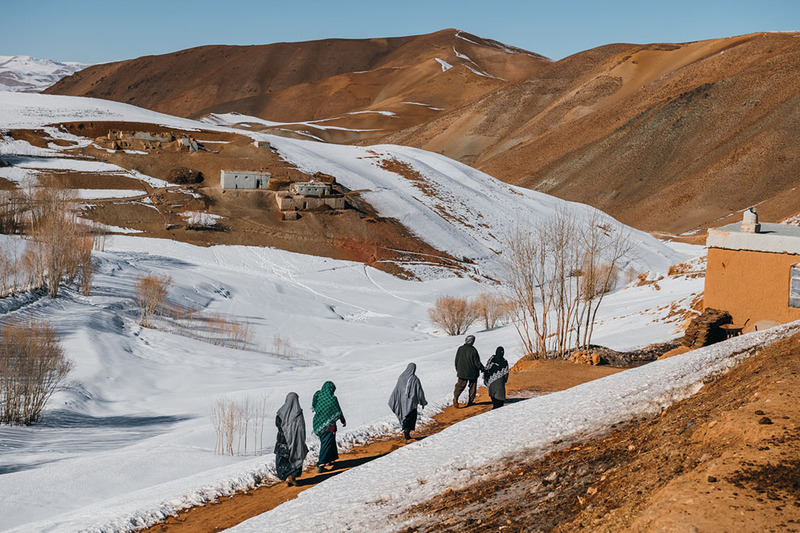 We’ve also created an interactive PowerPoint quiz to help your church imagine what it would be like to be a parent in a remote village in Afghanistan. 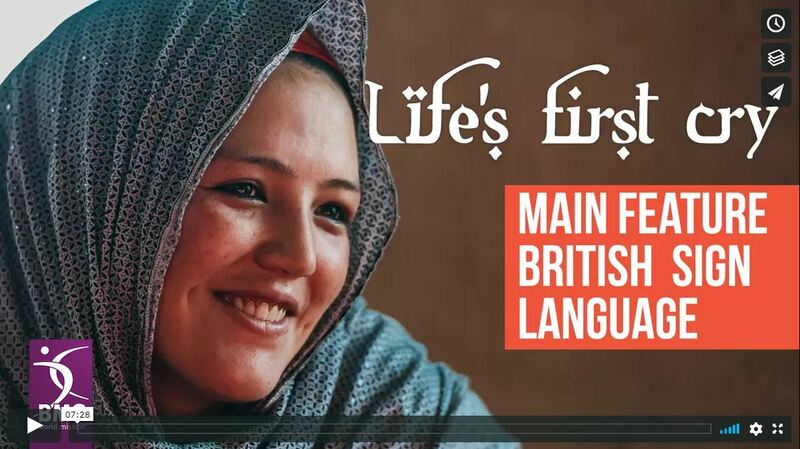 You can find everything you need to support our life-saving work in Afghanistan at the bottom of this page. Will your church help us? 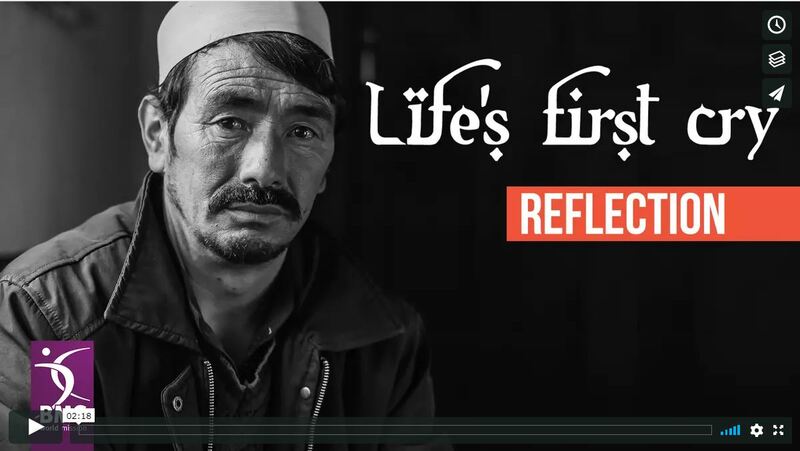 Your church can help us share life-saving knowledge with remote mountain villages. 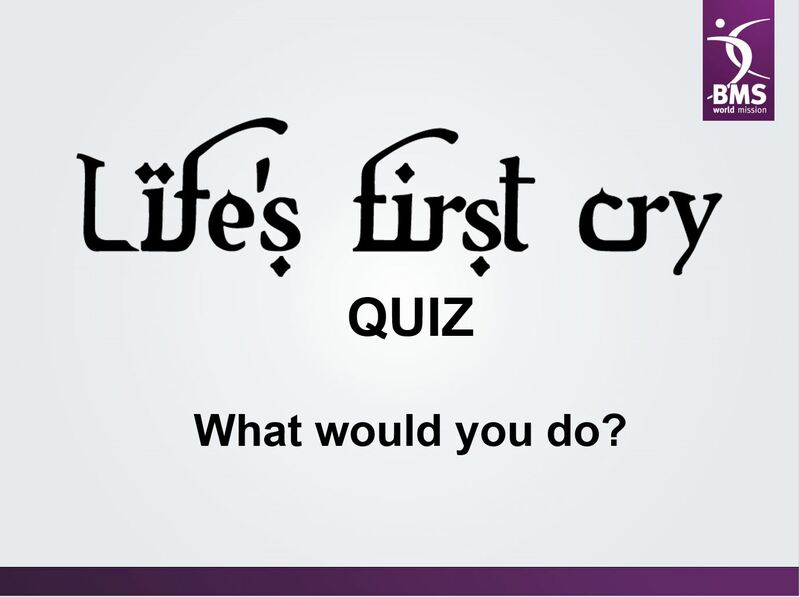 Need help with your Life's First Cry service? Let us help by providing a speaker. Use these sticky labels (each sheet contains ten labels) to create an instant collection jar out of any jar or box. 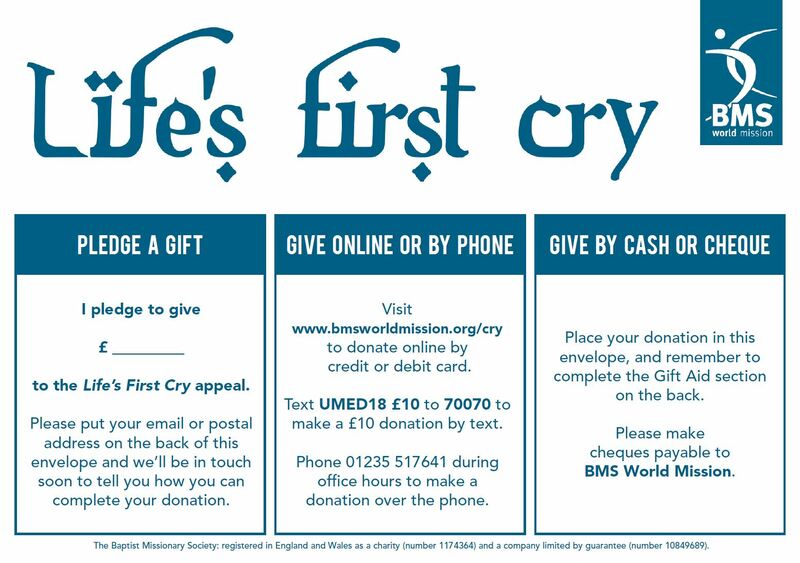 Save money every week, and then send what you’ve raised (or, ideally a cheque for the amount made payable to BMS Life’s First Cry) to BMS World Mission, or put it in a gift envelope at your Life’s First Cry service.